An interesting Article published on Forbes News letter. The suggestions are practical and can be easily incorporated in one’s Resumes. 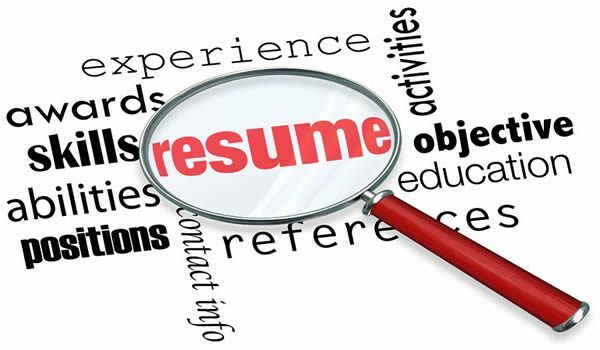 But, it all depends how a Recruiter Or Hiring Managers perceives such Resumes, Many of them are still not updated and just pushing their old school of thoughts. Below is the Link to the article. Happy Reading.